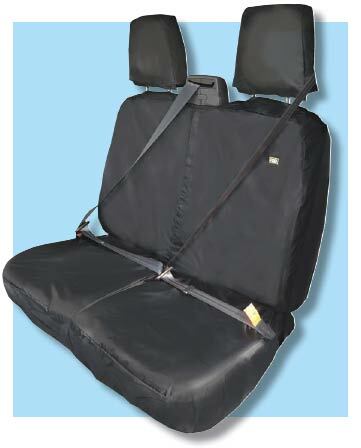 HDD has been designing and manufacturing Universal and Tailored-to-fit vehicle seat covers for over 10 years. Based at their head office in Surrey under the leadership of automotive experts James Dunn and Tony Stubbings, HDD’s team of over 20 specialists and support staff has developed a comprehensive range of high quality, 100% waterproof seat covers. HDD sell in the UK and overseas to a growing customer base in a variety of industries which includes Build Centres, Motor Factors, Fleet Operators, Franchise Dealerships, Vehicle Manufacturers, Importers and Distributors and more recently the Agriculture and Plant industry.